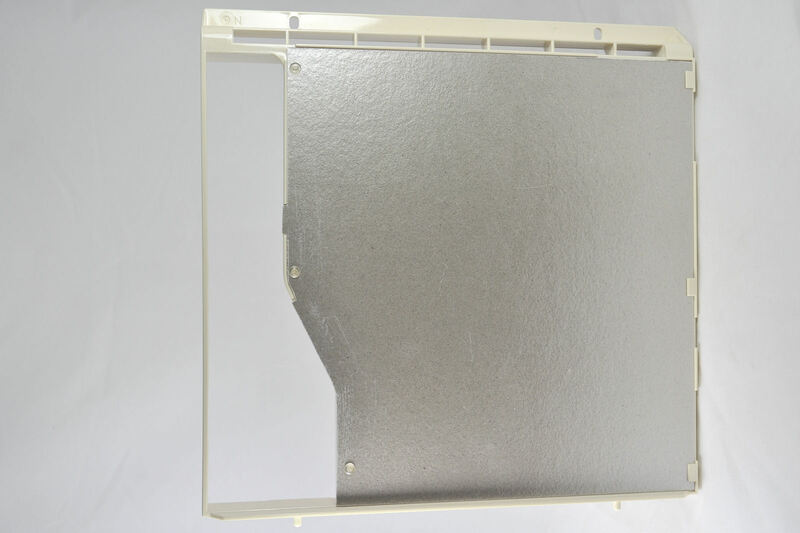 Stirrer Cover Assembly for Sharp Commercial Microwave Ovens. 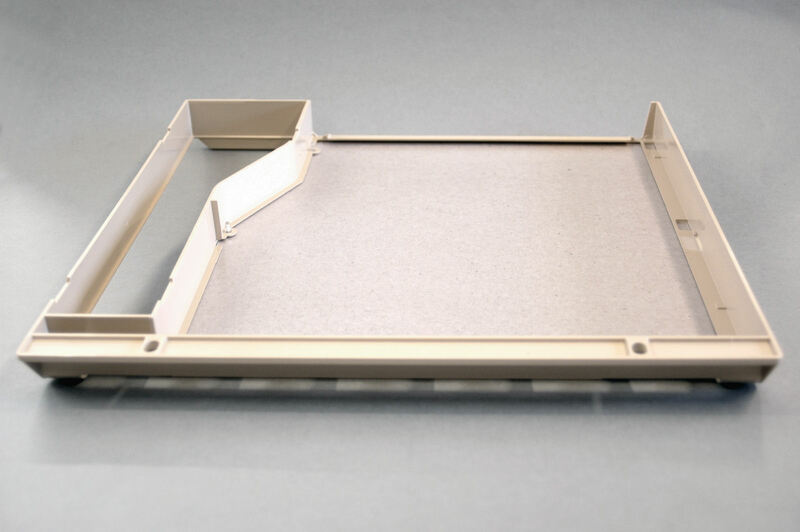 Stirrer Cover rail and fitted Mica Insert to fit into the roof of the microwave oven. Suitable for R-24AT (R24AT) and R-25AT (R25AT) models only.